Email Maniacs offers free Pacific City email until the end of the month. 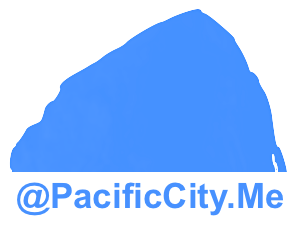 NEW: Due to the popularity of the PacificCity.Me email addresses, we have added more PacificCity domain extensions below to make sure you get an email address with your name.  The form on this page simply emails us your request so we can set up your account and email your credentials and instructions right back to you. The free trial is for the remaining days of this month. The price will be $4.00 per month if you decide to keep the account past the current month. If you are a spammer, please see our Mass Mailing Policy. Sorry, offer available to new members only.